UPDATE 4/25/14: After many unforeseen delays including a large amount of their beer being stuck in transit, Troy is ready to open Brew’d on Monday, April 28th. UPDATE 3/26/14: I stopped by and met with Troy today at Brew’d. The place is looking incredible and he will be announcing an opening date soon. There have been a lot of unforeseen set backs with the building that have cost time and money. But the space is almost ready and I think everyone will be blown away with the results. Check back soon for more updates. Real a Gastropub owner Troy Terorotua has been a busy man. A few weeks after hosting the first Real Beer Festival, he is announcing plans on opening a new food focused craft beer pub in Kaimuki. Brew’d Craft Pub will be located on the corner of Waialae and 9th Avenue and is slated to open in late October. The menu will be tapas style and there will be 16 taps and over 100 bottles of craft beer. 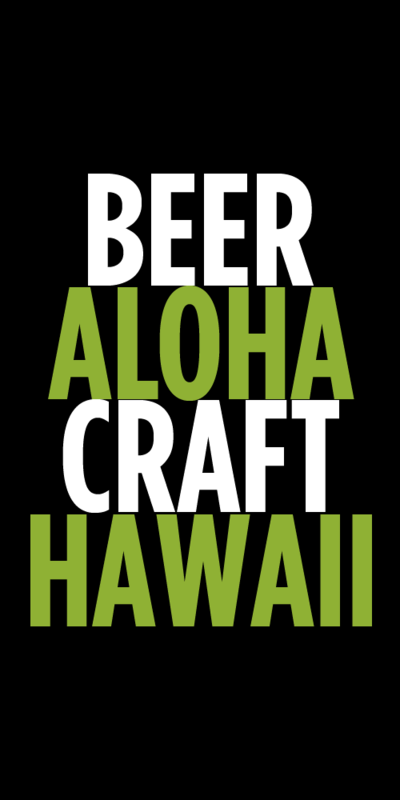 Honolulu, HI (August 14, 2014) – The owner of REAL a gastropub, Chef Troy Terorotua will be opening a second craft beer pub in the heart of Kaimuki in late October 2013. 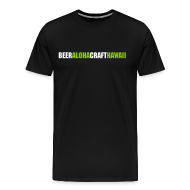 Located at the makai corner of Waialae and 9th Avenues, the new location will be called BREW’d craft pub. BREW’d will offer rotating craft beers from 16 taps and 100+ bottled beers, as well as a tapas-style menu carefully selected to pair perfectly with beer. Cocktails will also be served including specialty craft beer creations. Hours of operation will be from 4 p.m. to 2 a.m. daily and closed on Sunday. BREW’d will offer a menu with fresher fare and plans to feature local produce and meats. “Farm to table” food will be served in an atmosphere that’s sophisticated but casual – perfect for beer connoisseurs and amateurs looking to try a new brew. Tags: Brew'd Craft Pub, News, Real A Gastropub, Troy Terorotua. Bookmark the permalink.